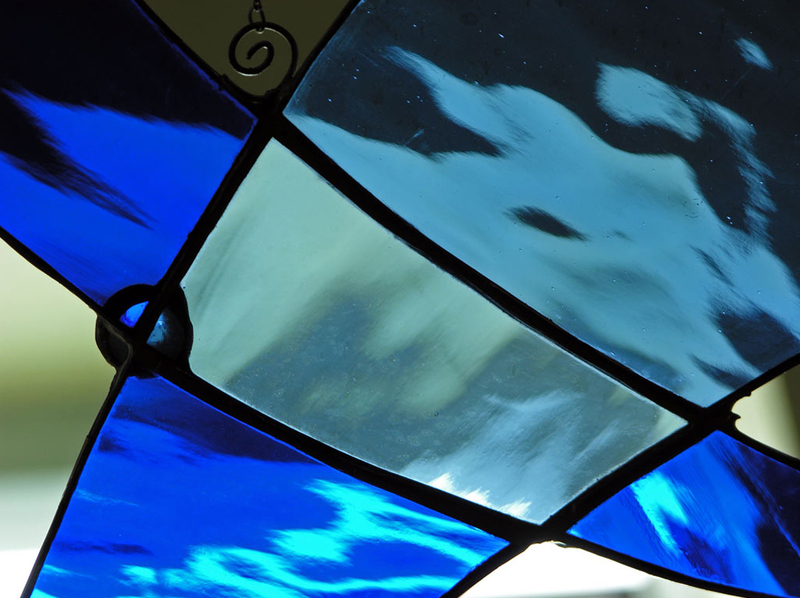 Welcome to South Ribble Glass, a small glass company based in Leyland in North West of England. Having been established now for over 34 years, we are experts in supplying and fitting a range of Glazing, PVCu Products, Windows, Doors, Conservatories and Glass. We pride ourselves in our excellent products and friendly yet comprehensive product knowledge with all PVCu products and the double glazing within guaranteed for 10 years. For more information on our vast range of products and services, click here, or why not take a look at some of our comments from previous customers.